This study of new and innovative forms of youth participation focuses on young people's participation in desicion-making processes at national, regional and local levels. 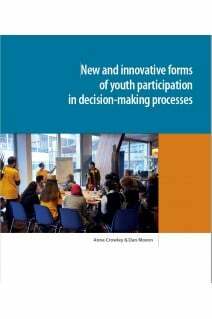 It also identifies and explores innovative forms of youth participation. Growing concern at political level and evidence to indicate that young people have been turning away from established forms of democratic participation,for example increased abstention from voting and decreasing membership in political parties, have led some commentators to argue that young people are disengaging from “traditional” forms of participation and finding “alternative” or “innovative” forms of participation to replace them. The participation of young people in decision-making processes – be they political, civic, civil society or other – fosters their active citizenship, enhances their inclusion, and strengthens their contribution to the advancement of democracy. It is essential, therefore, to foster this participation and one of the Council of Europe youth sector’s strategic objectives is to support young people’s (positive) attitude to influence decisions in democratic processes – be that at national, regional or local levels – and to increase their involvement in the development of inclusive and peaceful societies. 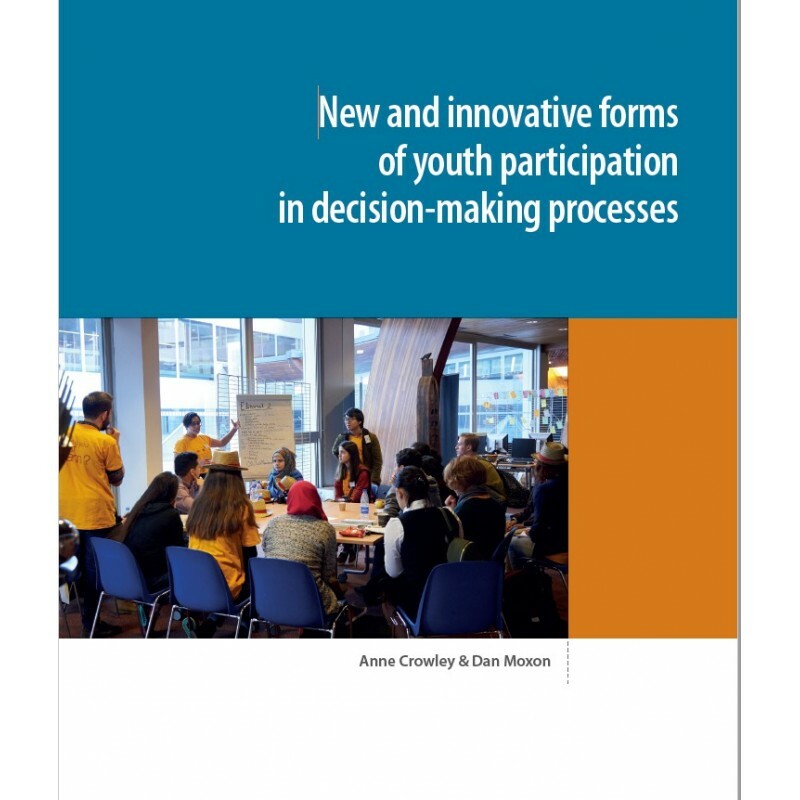 This study of new and innovative forms of youth participation was commissioned by the Council of Europe Youth Department to investigate how young people are choosing to participate, whether these methods enable them to be represented in decision-making processes and to identify practices which promote and help to consolidate democracy. It analyses the concepts of “new and innovative” participation in an attempt to define them. The study’s findings and recommendations are intended to inform the Youth Department’s future work in this field.